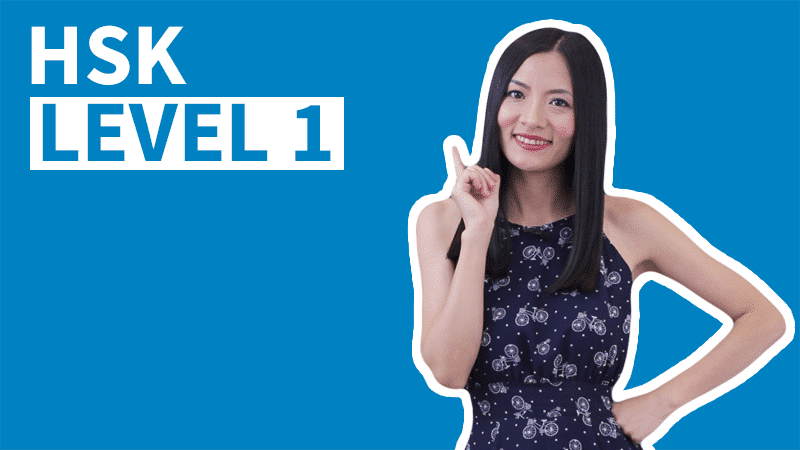 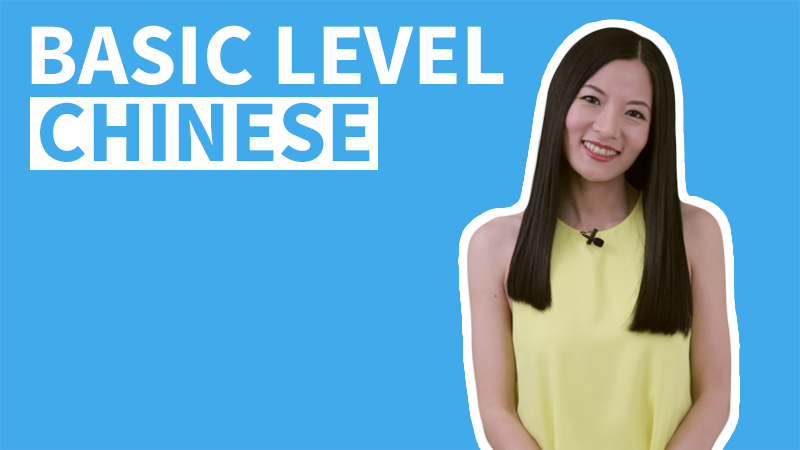 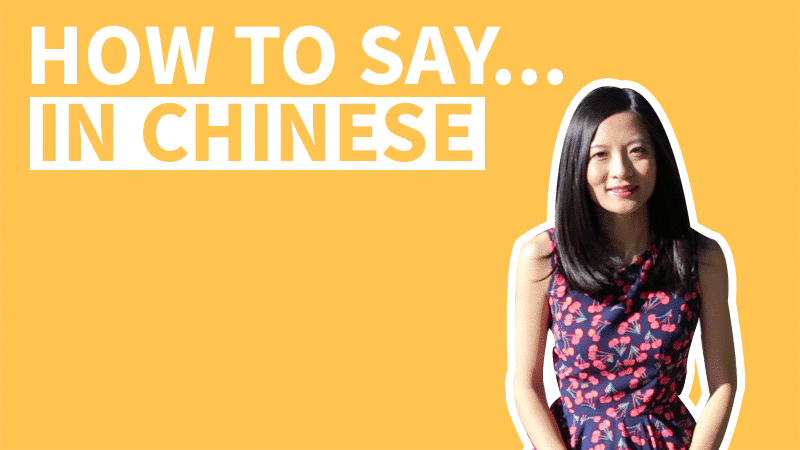 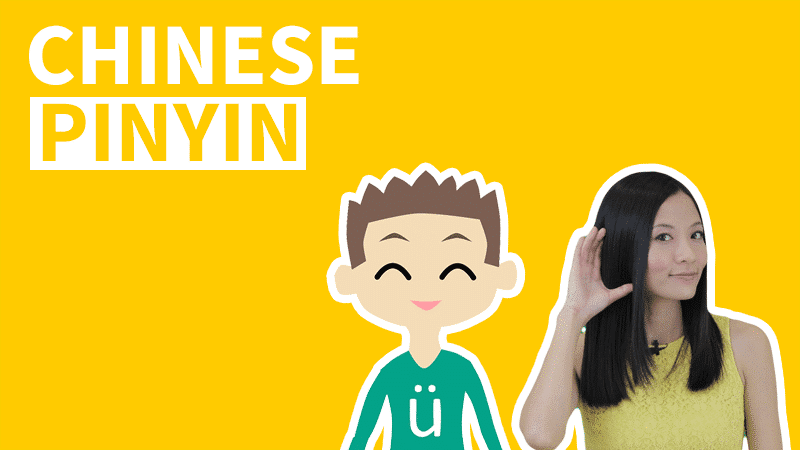 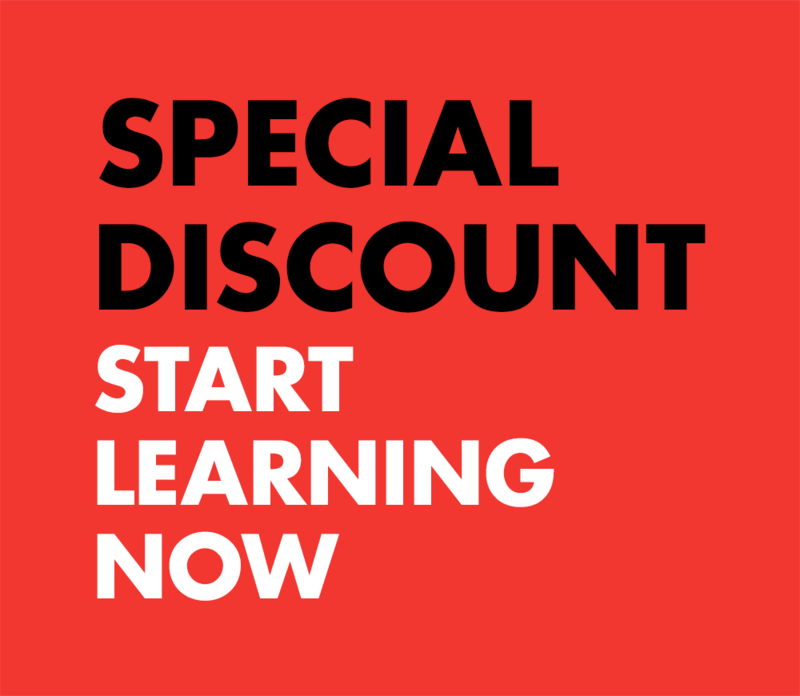 In this video lesson we'll learn Chinese characters han, yu, xi, fa and mei. 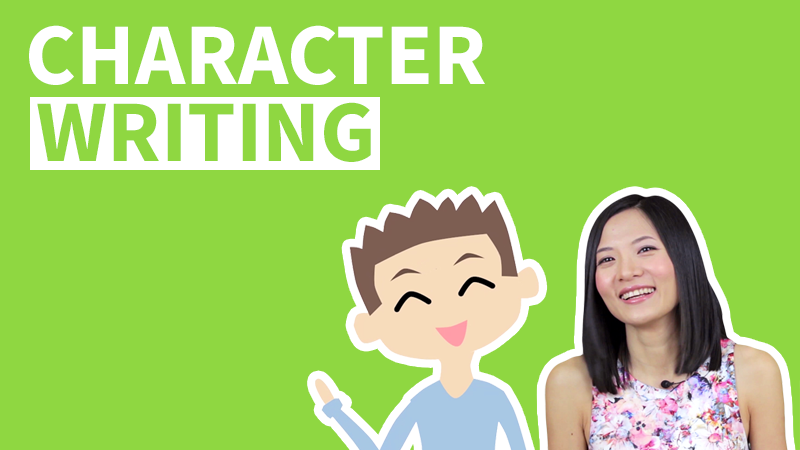 We'll learn how to write the characters and also learn their Radicals and their constructions. 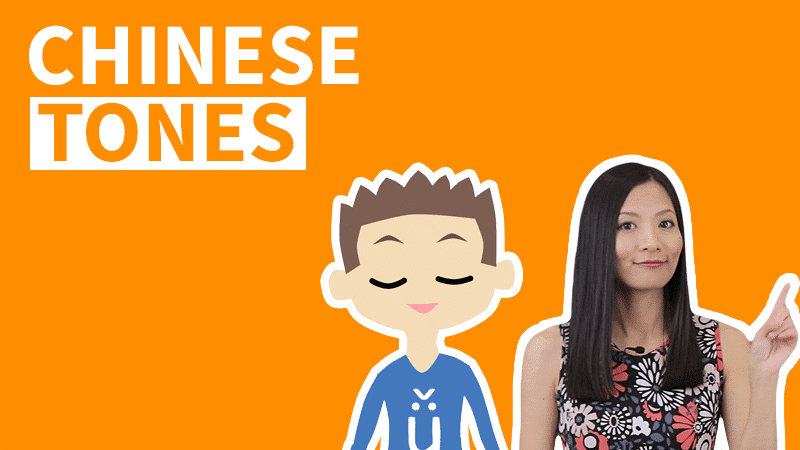 ① 乙 is used to represent a group of strokes that all start with writing a horizontal line.